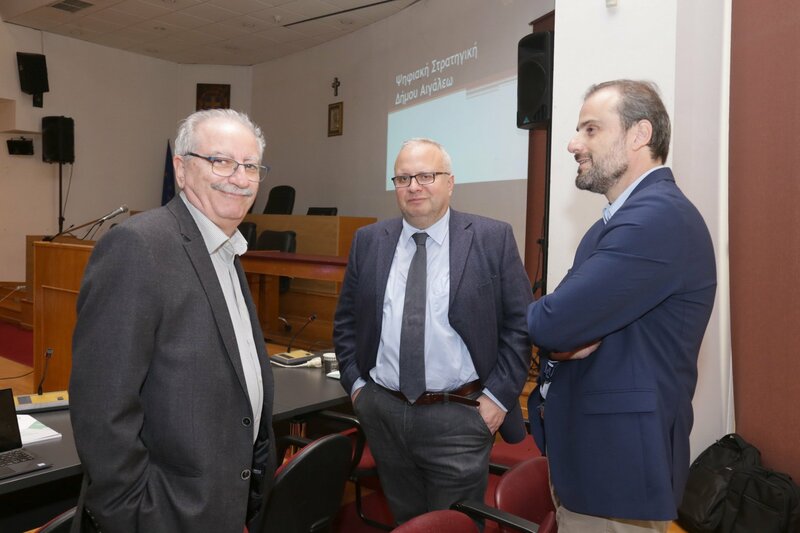 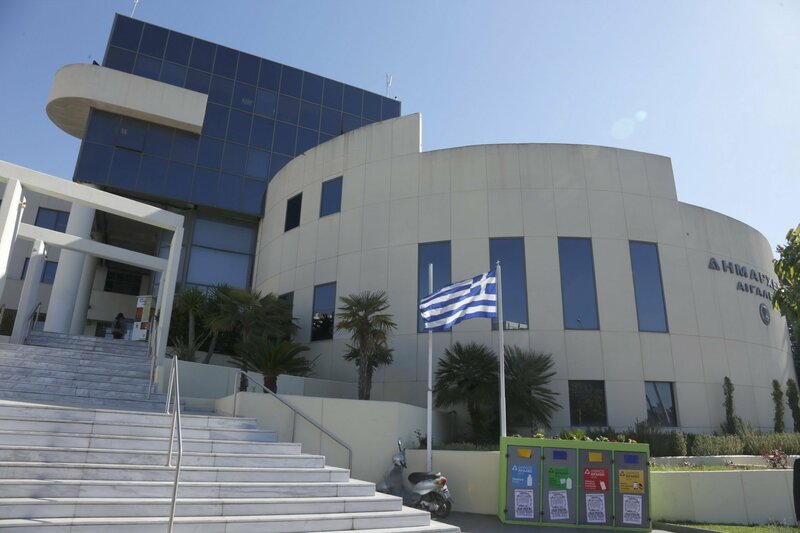 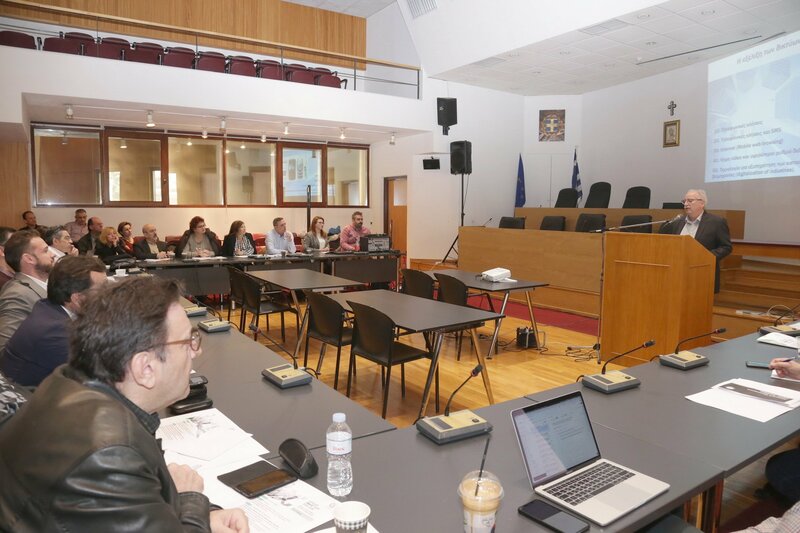 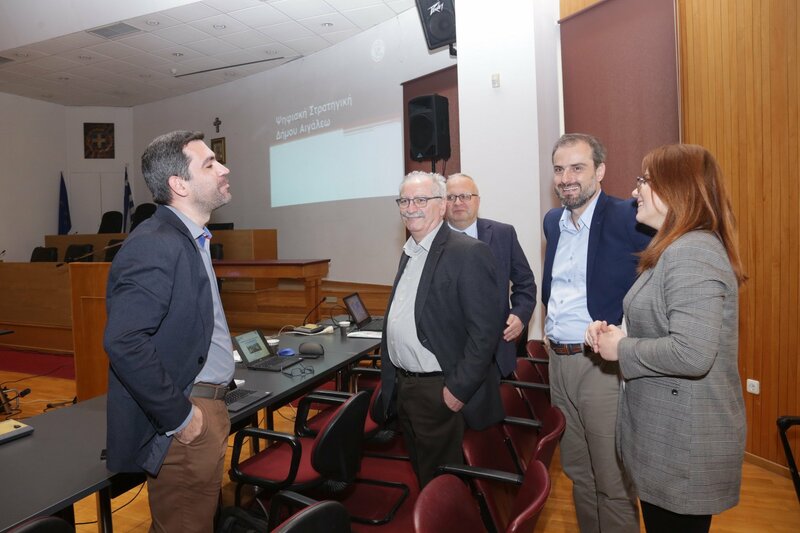 Dr. Anastasios Kourtis (from @NCSR_Demokritos) presented the 5GENESIS Project in the Εgaleo Smart City 2020-2030 event which was organized by the Municipality of Εgaleo and took place in the Town Hall of Εgaleo in March 18th, 2019. 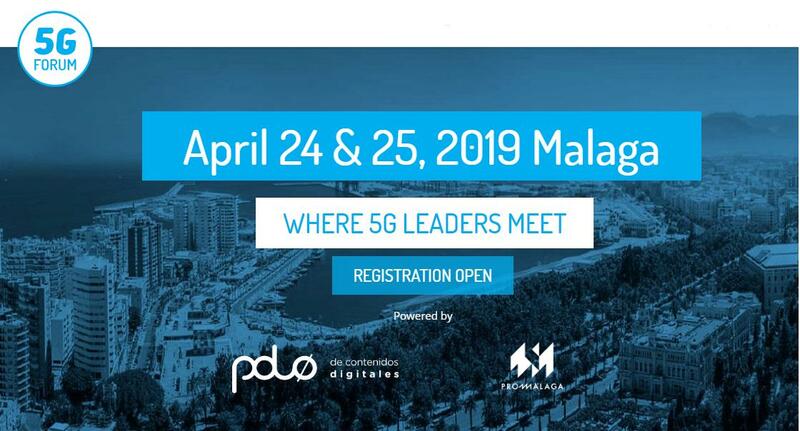 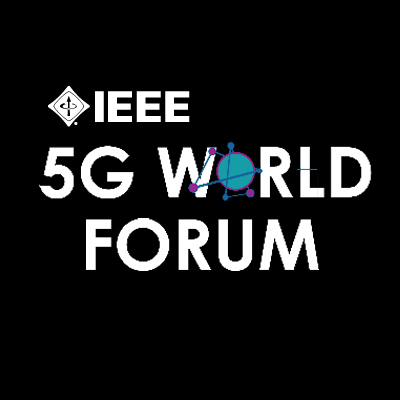 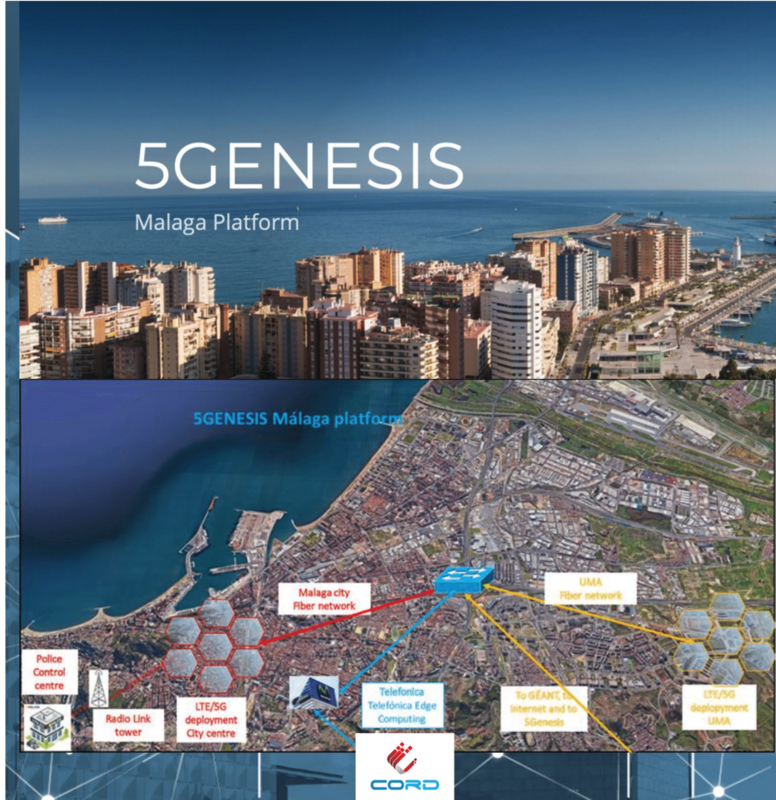 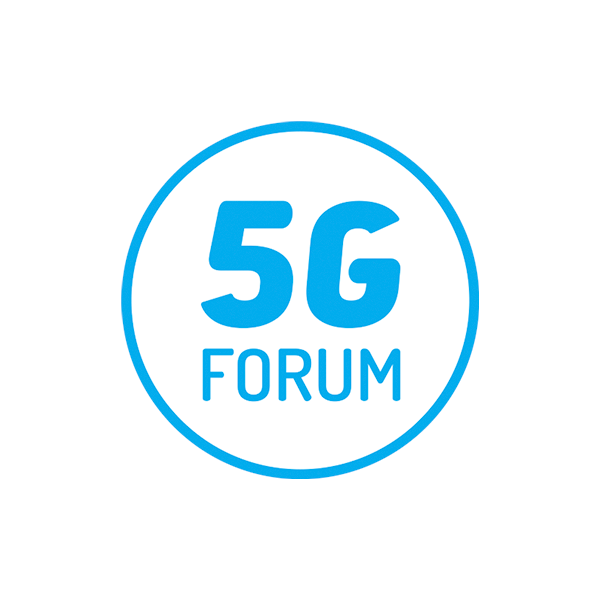 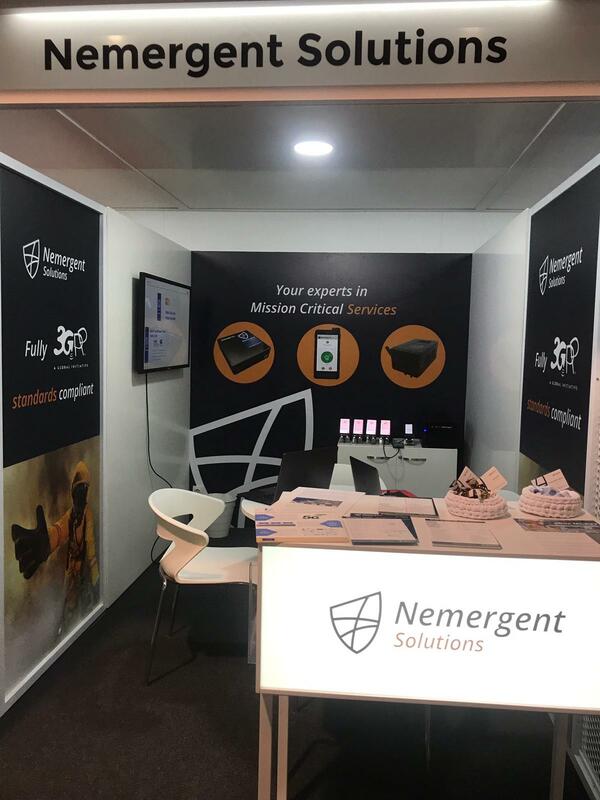 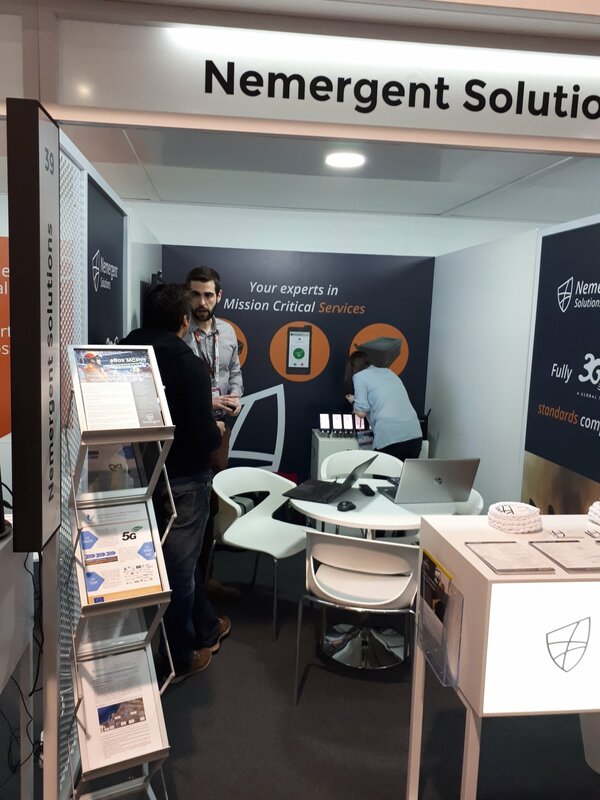 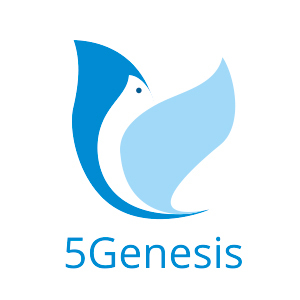 Nemergent Solutions participated in MWC 2019 with a booth in the spanish pavilion where besides its technology and mission critical solutions, the 5GENESIS project was presented and introduced to interested customers and vertical users. 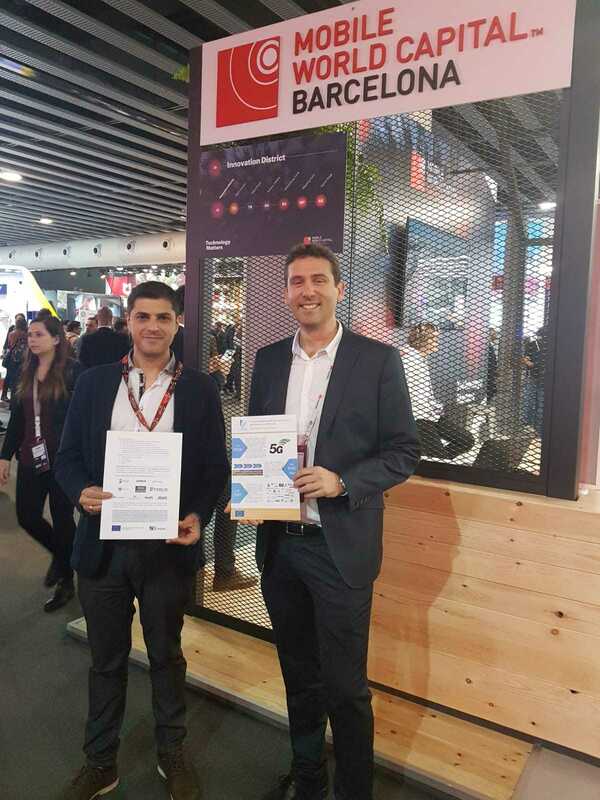 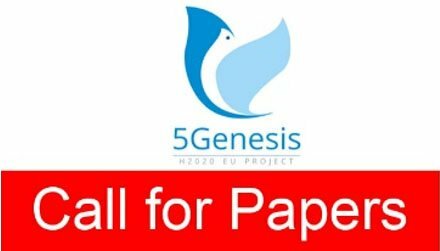 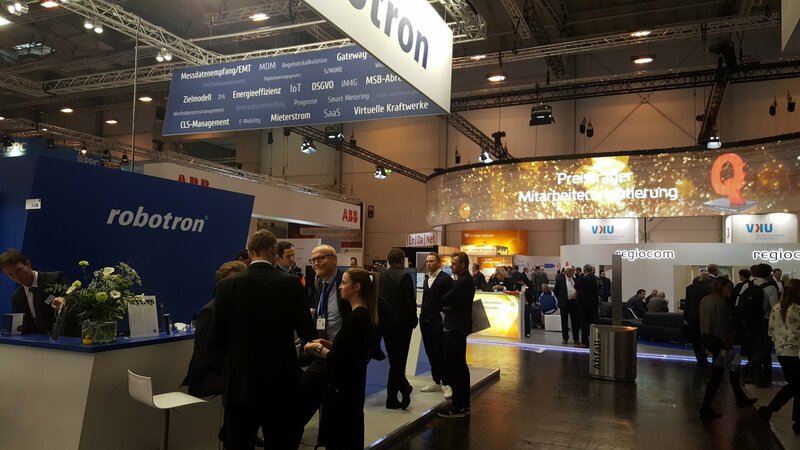 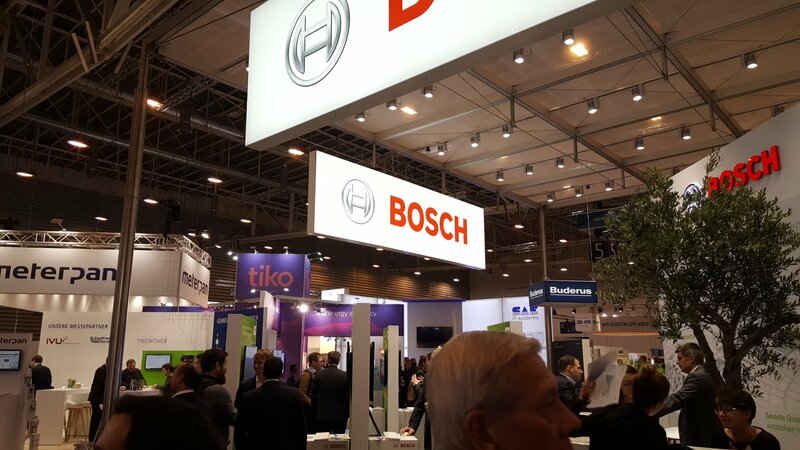 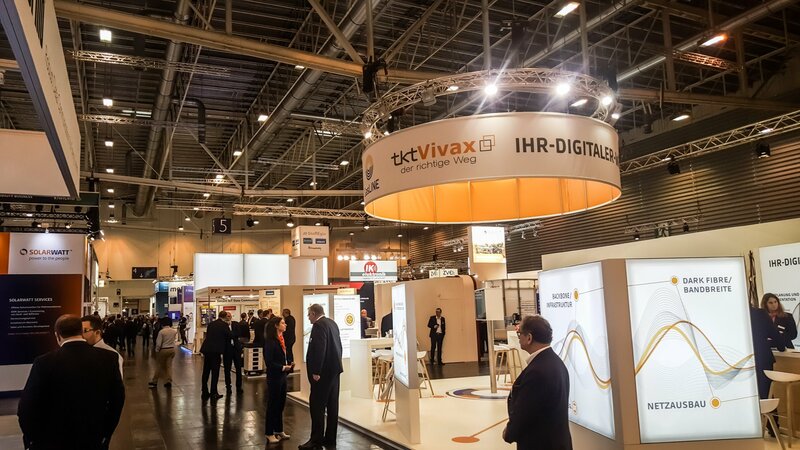 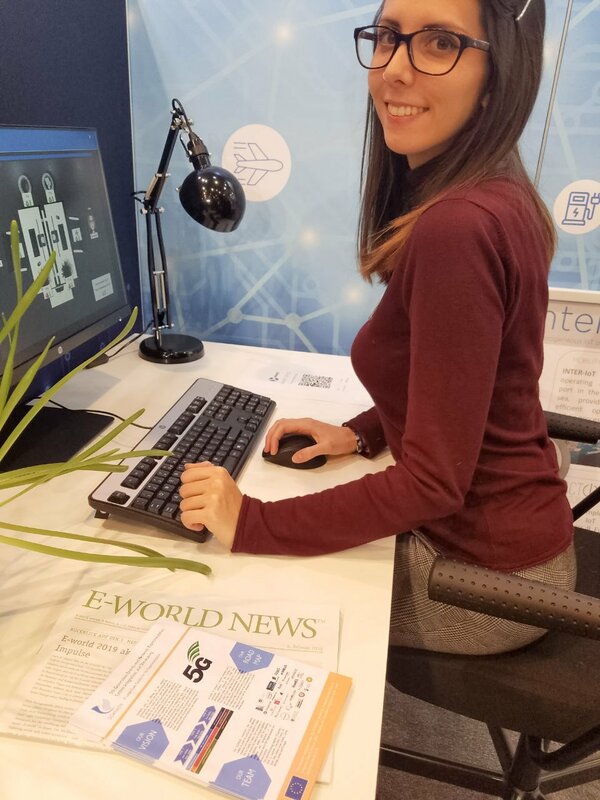 Universitat Politècnica de València (@UPV ) participated in the E-WORLD Innovation Fair (4-6 Feb, Essen, Germany) and through its booth communicated @5genesis_h2020 objectives and characteristics to industrial companies related to energy and water management services.